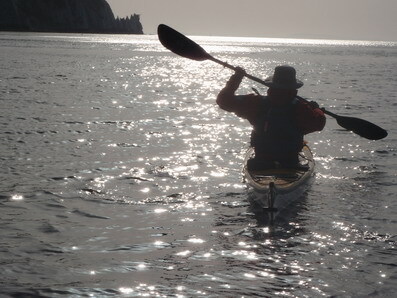 BADCC offers its members a wide range of opportunities to go paddling. This page introduces those and provides links to more detailed information on this website. 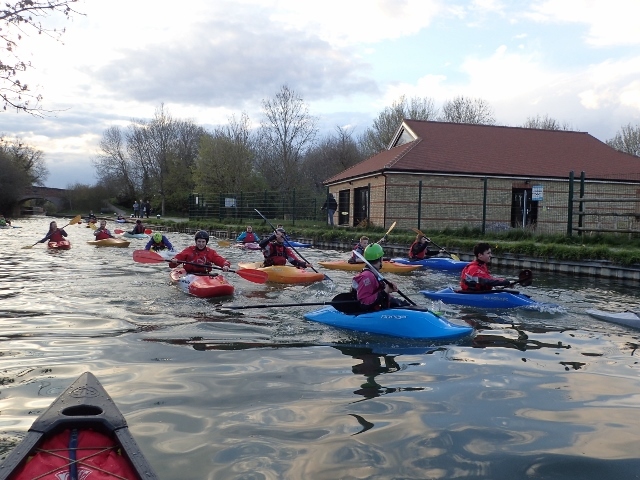 Our canal sessions are held in the Basingstoke Canal at Odiham. 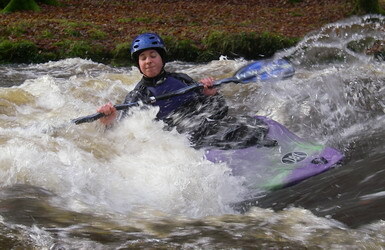 The Friday evening session is aimed at children and family paddlers. We meet from 6.00pm and aim to be on the water by 6.30 and finish by 7.30pm. For more details click here. The Basingstoke Canal is suitable for all abilities, including complete beginners. Boats and other paddling kit are stored in Colt Hill Clubhouse, which is adjacent to the Basingstoke Canal at Colth Hill Wharf, Odiham. If you need to borrow kayaks, canoes or other kit please arrive 10 to 15 minutes earlier so kit can be sorted out for you. 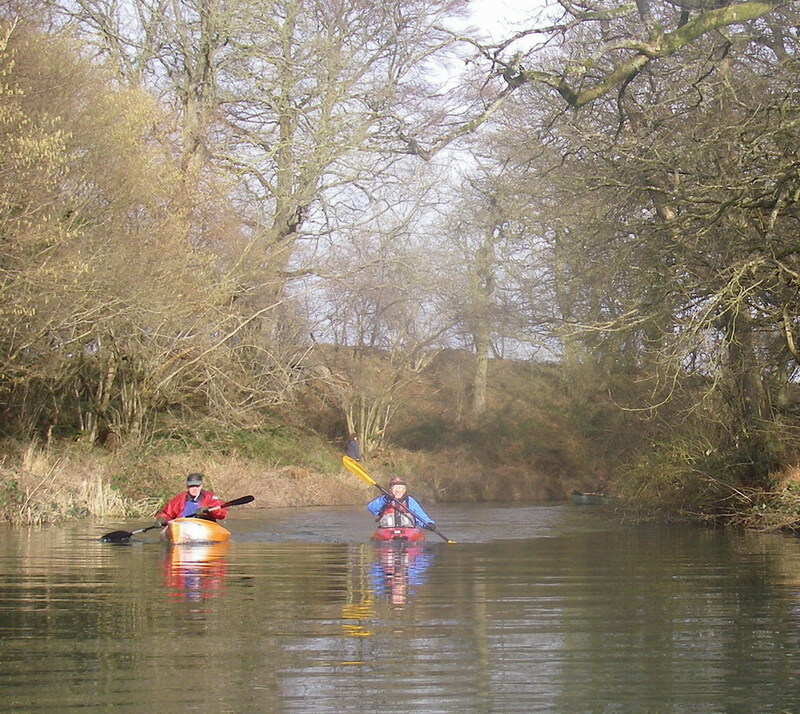 Placid water paddling is a cornerstone of the Club's activities. Locally we have easy access to the Basingstoke Canal, the Kennet and Avon, the River Thames and the River Wey. 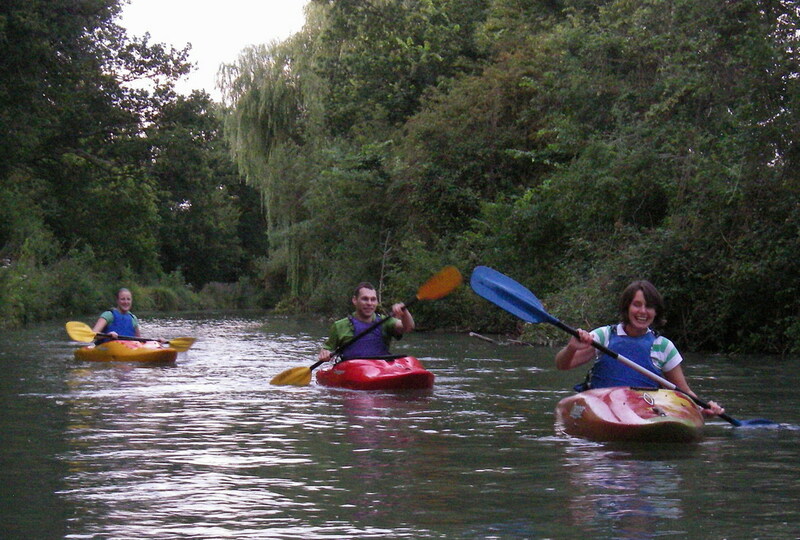 On Wednesday evenings through the summer we paddle on the Basingstoke Canal at Odiham. Day trips are arranged to the River Thames and River Wey. Check the calendar on the left for trips coming up or visit the placid water webpage. 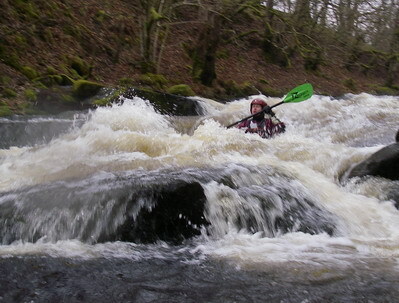 The Club has had an active group of white water paddlers since around 1990.